Thank you helping us to build brilliant futures! 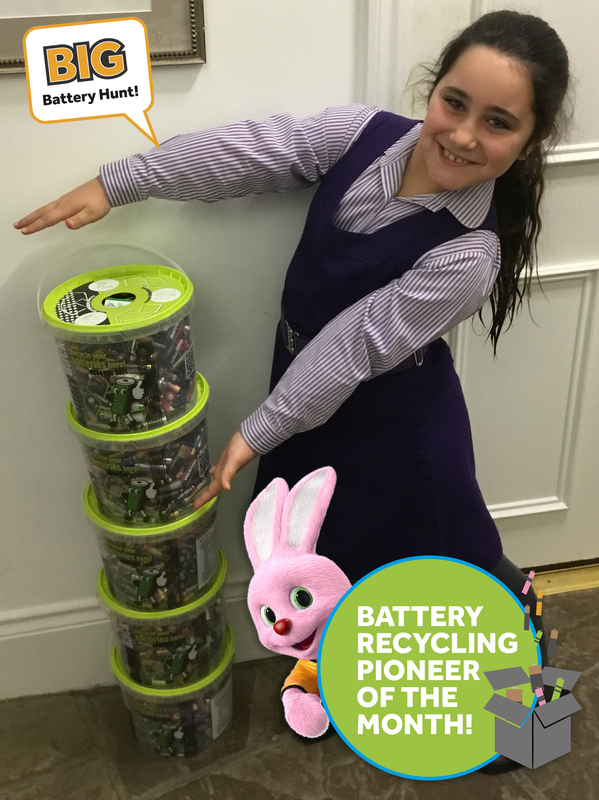 With 500,000 pupils helping us to recycle 4 million batteries, 16,500 pupils learning about money every week and over 311,000 girls receiving free puberty sample packs, 2018 has been a big year and we couldn’t have done it without you! Thank you to all our National Schools Partnership registered teachers who have downloaded and used hundreds of resources, encouraged good hand-washing behaviour, boosted confidence and recycled more materials in 2018 than in all other years combined! You have supported students into the world of work, helped tackle period poverty and taken steps to save our planet. You have encouraged talent, developed skills and, most of all, understood that if we harness the power of young people, we can see real changes in the world. Just look…. 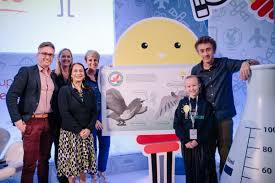 Millie Iverson Gray from London was busy trying to think of a way to improve the world and was crowned the winner of Equinor’s Young Imagineers competition with her idea for a Solar Powered Pollution Sucking Robot Pigeon. The skies would certainly be a cleaner place with Millie’s invention extracting pollutants from the air, while being friendly to other birds. Mayana Brown from College Town Junior School used all she had learnt from the Glass Guardians campaign to create a song that encouraged others to recycle glass too. The catchy tune was so popular, that soon the whole school was singing it! Check out her song below and you’ll be singing along in no time! That’s just a few examples of the amazing and inspiring campaigns that you have been helping to run across the country. Others have been trying to change the culture of littering, developing story writing skills, designing food labels for major super markets, stressing the importance of sun safety and understanding more about the economy. Thank you for making 2018 so inspiring! Don’t forget to check out our initiatives page for more ideas on how you can get involved this year!